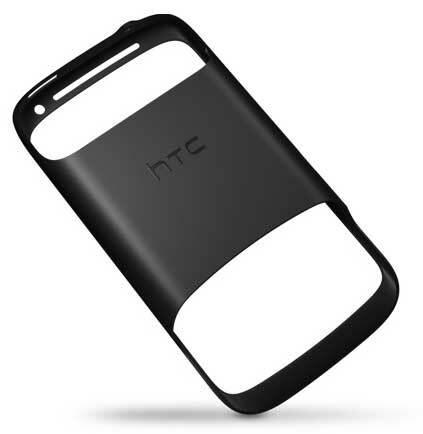 HTC announced today that it will launch the HTC Desire S at a press event next week, on May 25. Whether Telstra has total exclusivity on the Desire S, or if its to be for an initial period only, will be revealed at the launch. What is known is that the Desire S is a beast of a phone. Running on Android Gingerbread, it has a big 3.7 inch touchscreen with 480 x 800 resolution, a 5 megapixel camera that shoots both stills and 720p high definition video. It’s DLNA-enbled too, allowing wireless streaming of photos and videos to your TV. The Desire series has been a strong reputation earner for HTC, and this device looks set to keep that reputation held high. 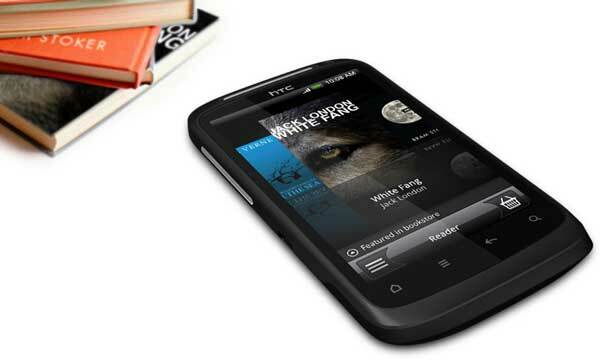 No pricing details for the HTC Desire S have been released, and the Telstra release date will be announced next Wednesday. 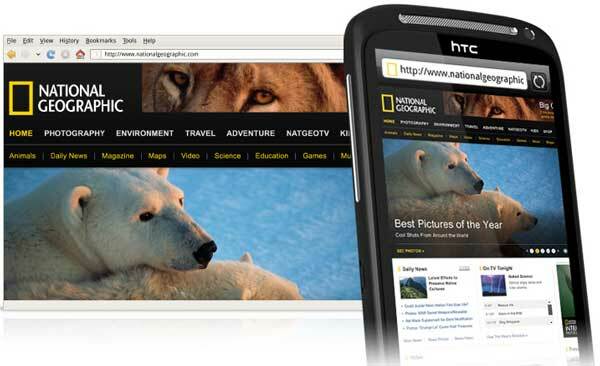 At the same event the HTC Wildfire S will be launched.